MOSCOW, February 1. /TASS/. The chief research institute under the Russian space corporation Roscosmos, TsNIIMash, doubts the economic effectiveness of using reusable launch systems, such as Falcon 9 from SpaceX. 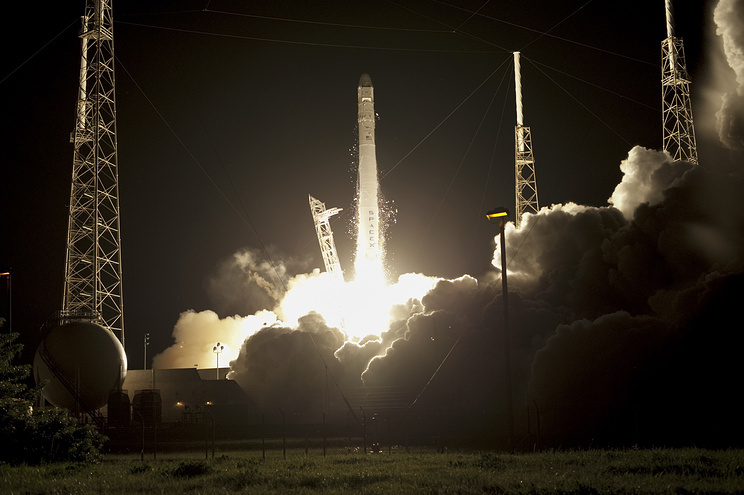 "The economic feasibility of reusable launch systems is not obvious. 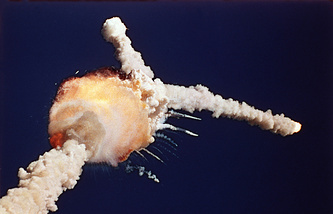 First and foremost it will depend on how often launches will be made. At the moment it is hard to forecast which way the market of launch services will go when reusable space rockets become available. The designers are still to demonstrate the real costs of production and of making reusable stages for re-launching," a TsNIIMash spokesman said. According to the research institute’s estimates, Falcon 9 with a reusable first stage may lay claim to part of the commercial launches currently being made with the medium-class vehicle Soyuz if the costs of making the first stage of the US rocket for another use will not exceed 5%-8% of the manufacturing costs. 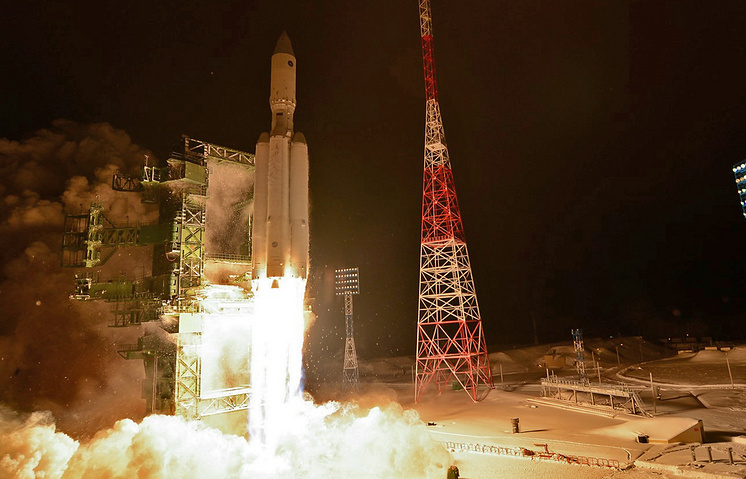 Just recently Roscosmos CEO Igor Komarov said the launch costs of the Proton-M rocket had been lowered from $90-100 million to $70 million. The costs of putting one kilogram of payload in space went down accordingly. TsNIIMash closely monitors progress in research into reusable first stages of launch vehicles and rates highly the achievements of US companies Blue Origin and SpaceX. Both managed to land their rockets after launch, the research institute said.